Free Delivery. Call Now To Speak With Us! Rocky Mountain Rental Center has been providing quality and reliable service in the Denver area for over 23 years. We are the professionals in the business, and can provide you with the furniture or appliances you need. Our professionals carry all major appliances and brands, such as Kenmore and Whirlpool. 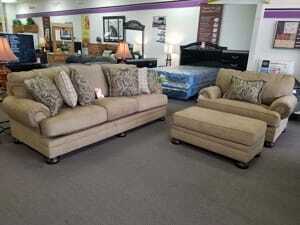 We also offer fine furniture from manufacturers such as Ashley, Purdue, and Welton. Our experts are committed to helping you find the perfect appliance or furniture based on your specifications. We listen intently to find the right match for your home or business. Get it delivered in one hour! We offer a one hour delivery window for your convenience. Don't wait all day for your delivery to arrive. Call us today to get started! Selling your home? We also offer rentals to stage your home and sell it fast! Copyright © 2018 rockymountainrental.net All rights reserved.